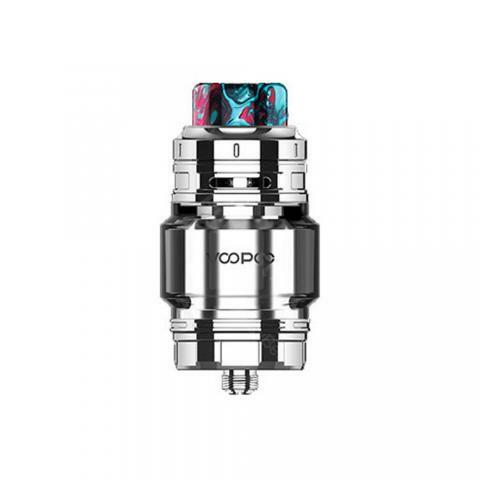 Voopoo RimFire RTA offers 5ml and 2ml e-juice capacity for selection. 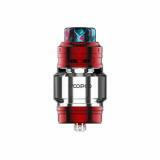 In addition, it adopts leak-proof design to ensure comfortable vaping. Just take it. 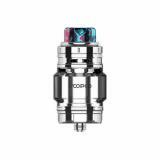 VOOPOO RimFire RTA, which adopts leak-proof and easy top filling design to bring convenient vaping, comes with 5ml and 2ml liquid capacity for your selection. 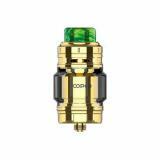 In a addition, it is equipped with misoperation-free left-hand thread and dual full-wrapping airflow system to deliver denser cloud. High quality stainless steel material ensures long service time and up-scale texture. Please don't miss this RTA, you will like it. 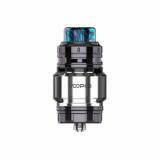 • Three-month warranty for Rimfire RTA. • Quick link: Firebolt Organic Cotton. Voopoo RimFire RTA looks great. You never let me down.